You are an accountant needing golden handcuffs, you are faced with a jargon-laden business exam, you are the proud owner of an incomprehensible tax form. 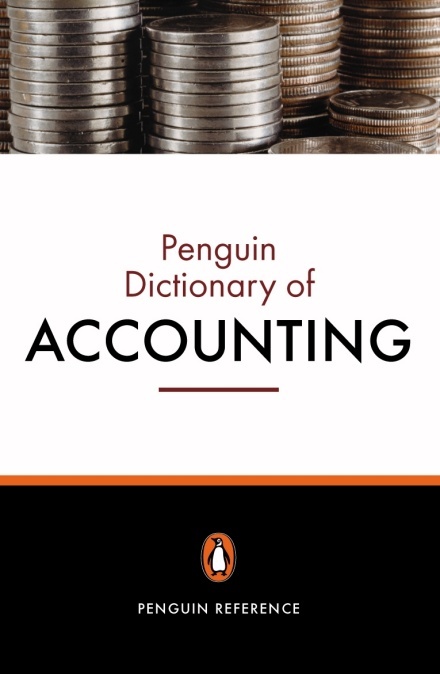 Where do you turn?The Penguin Dictionary of Accounting is your answer. Demystifying the most complex terms in simple, easy-to-understand language, this is the ideal reference book for anyone who reads, speaks or writes accountancy – whether student, businessperson, investor, preparer of financial statements, auditor or accounts manager. Compiled by Christopher Nobes, PricewaterhouseCoopers Professor of Accounting at Reading University, this fully up-to-date edition is your first stop in unravelling the ambiguities of accounting. Thousands of succinctly written articles cover every aspect of accounting, from finance to law via tax, auditions and management accounting - and includes comprehensive coverage of the terms used in International Accounting Standards.